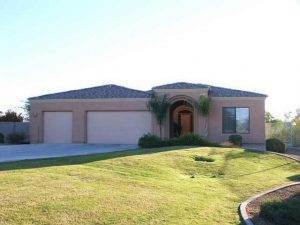 Search all Mountainview Estates Homes for Sale by scrolling down to the bottom of this page. 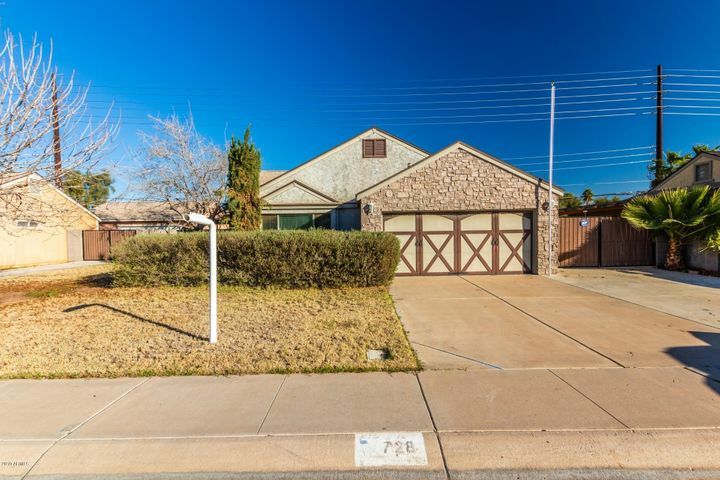 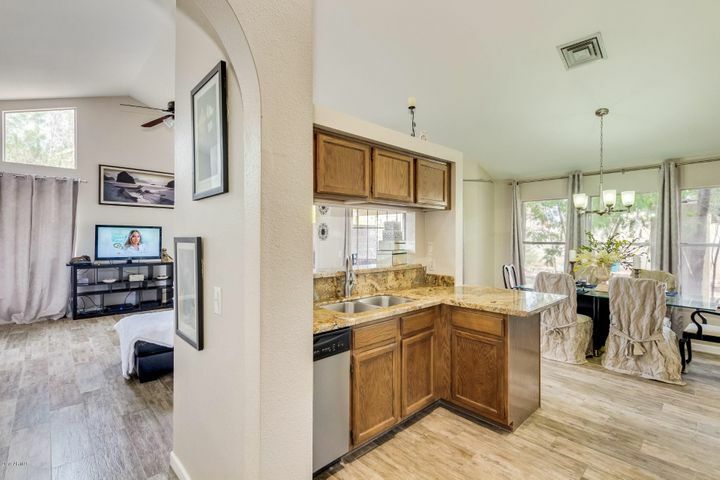 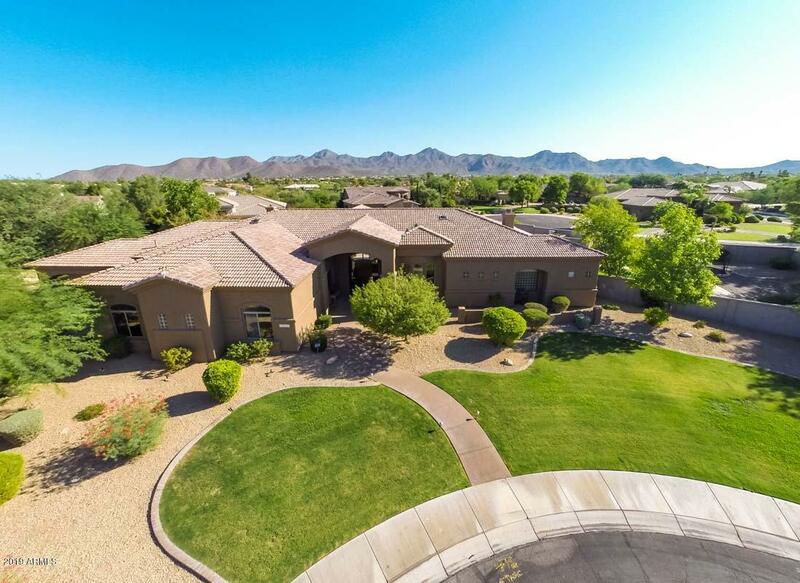 Mountainview Estates homes for sale is a great community located in North Scottsdale in the Stonegate community off of Mountain View Road. 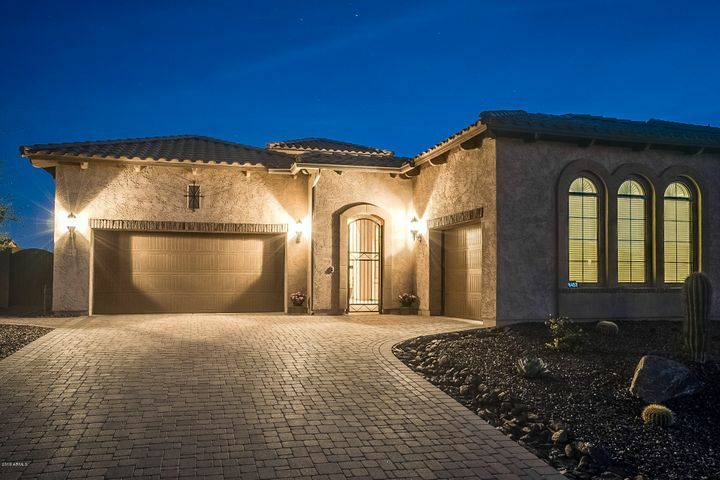 Mountainview Estates contains 17 home sites that average 3600 square feet with large lots of almost an acre. 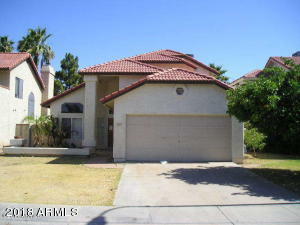 The pricing of these single family homes is about $700,000 to over $1,000,000 and were built from 1996-2005. 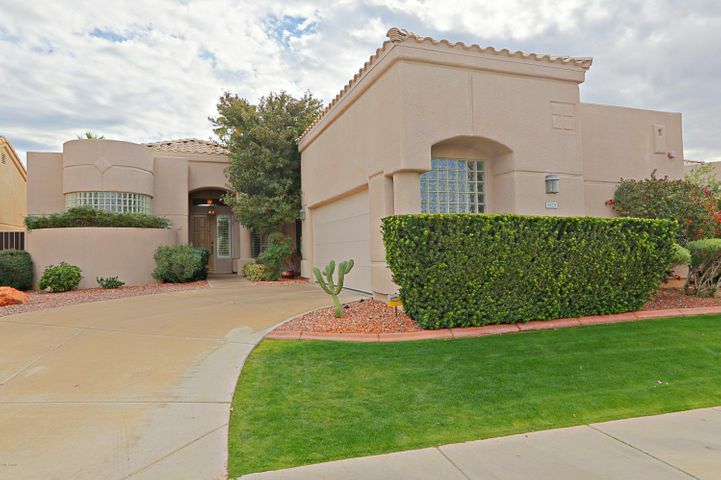 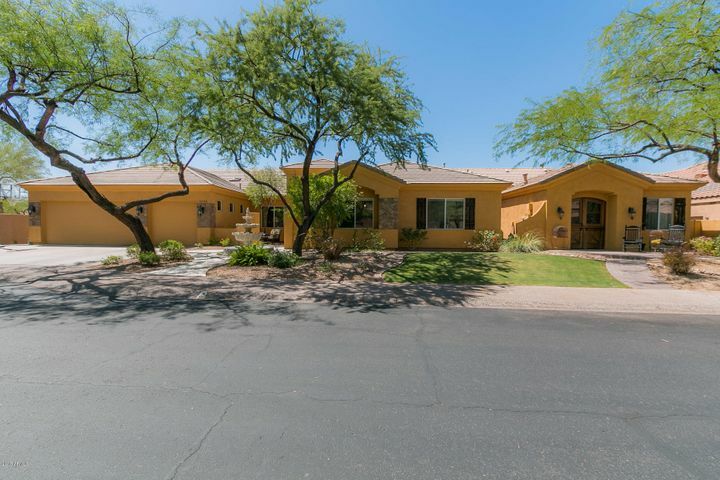 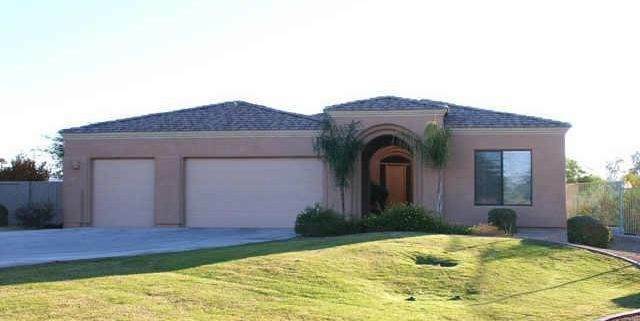 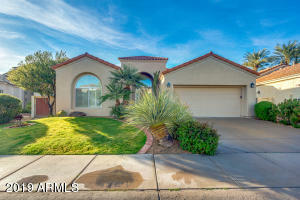 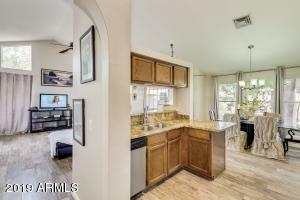 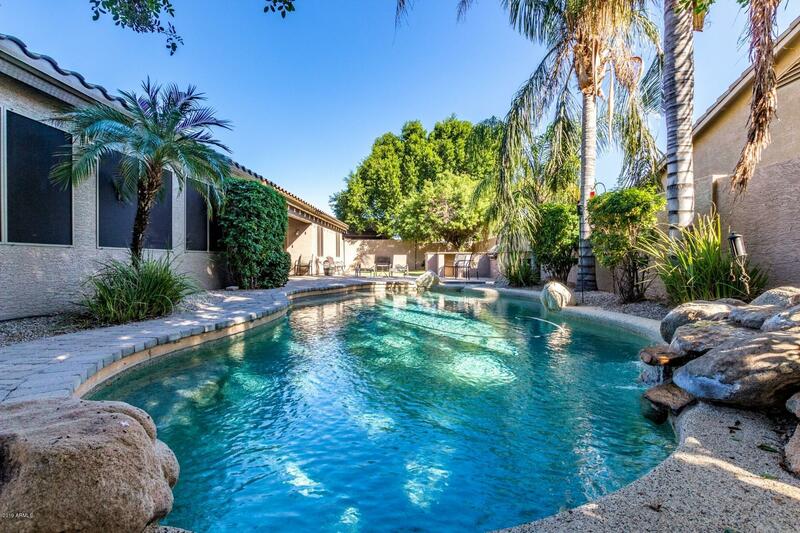 Mountainview Estates has easy access to many major roads as well as activities Scottsdale. 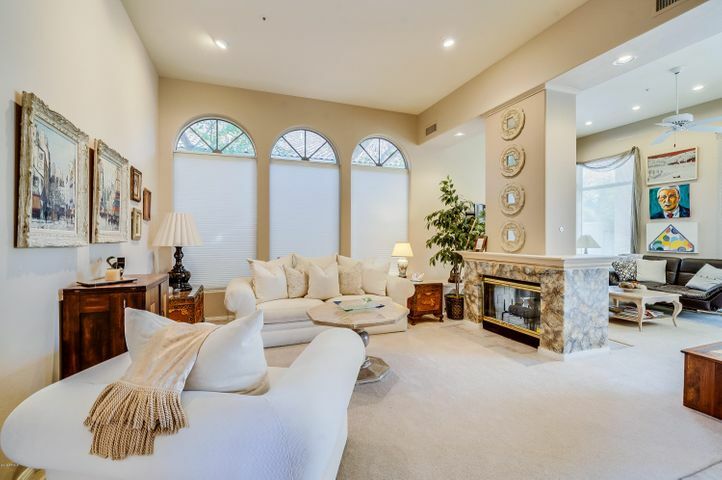 Below you will find a list of homes that for sale in Stonegate inculding Mountainview Estates.